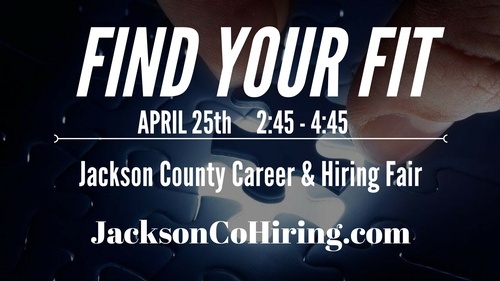 Jackson County Career & Hiring Fair - Find Your Fit! 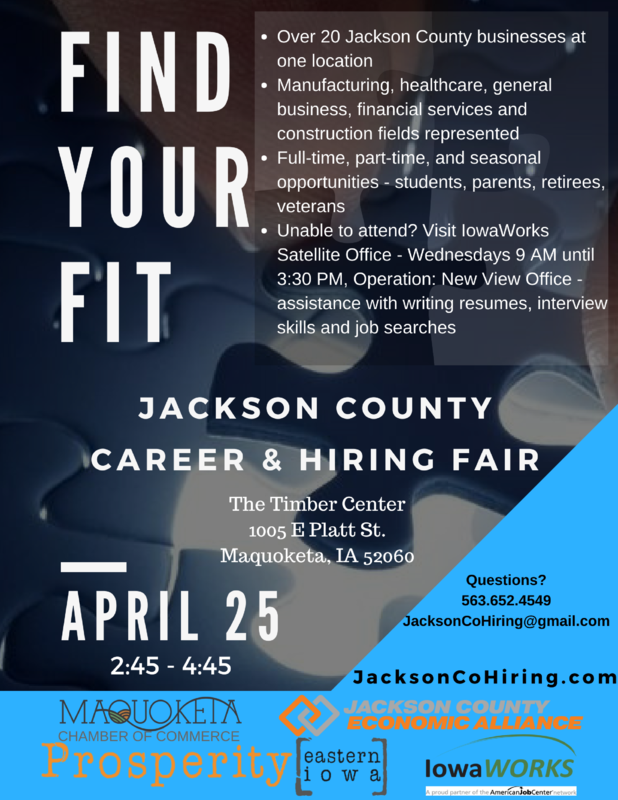 Name: Jackson County Career & Hiring Fair - Find Your Fit! For those who are unable to attend, the IowaWorks Satellite Office is available Wednesdays 9 AM until 3:30 PM at Operation: New View, 904 E. Quarry St. This office can also assist with writing resumes and interviewing skills. 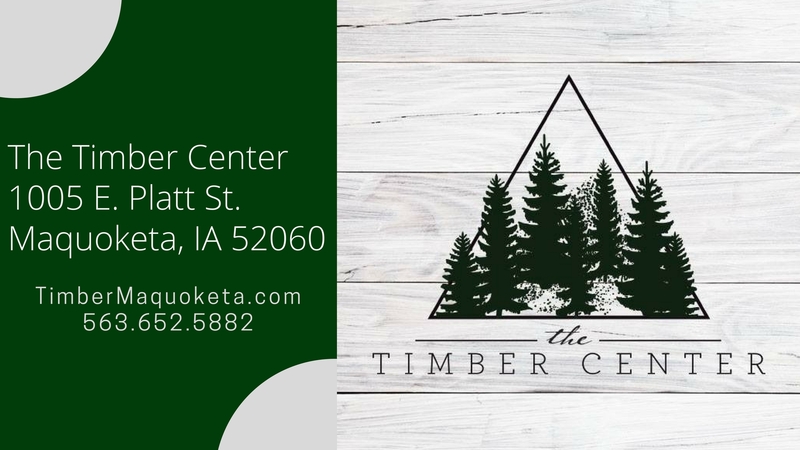 The 2018 Jackson County Career & Hiring Fair is a partnership of Jackson County Economic Alliance, IowaWorks, Maquoketa Area Chamber of Commerce, and Prosperity Eastern Iowa.